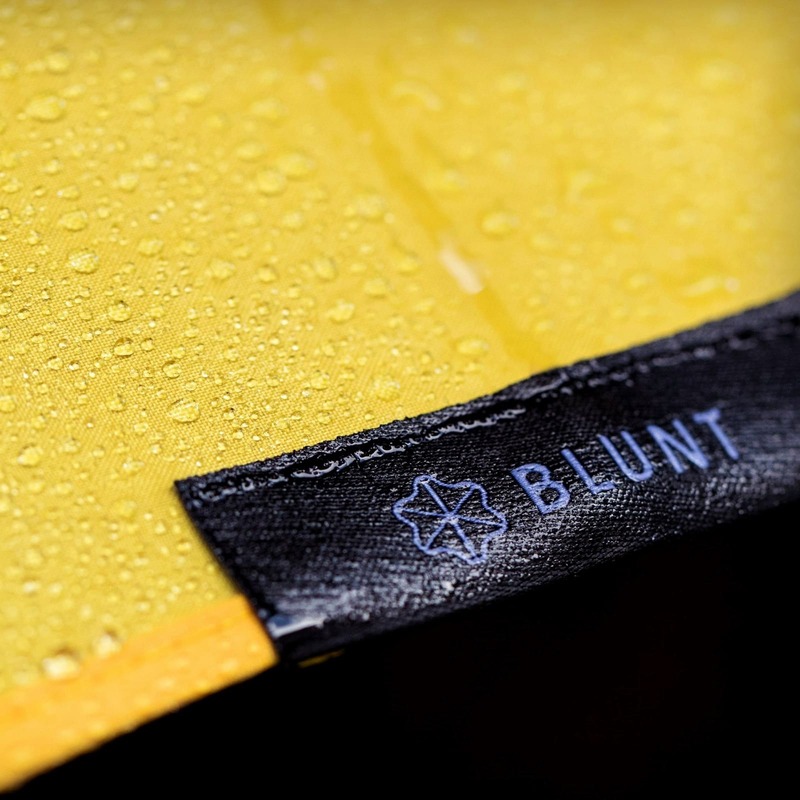 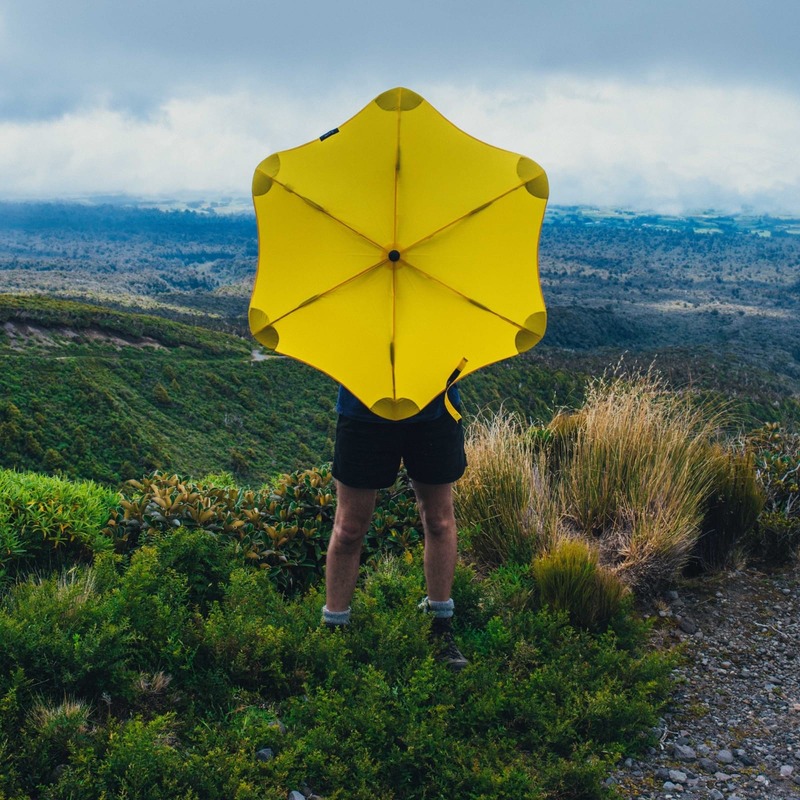 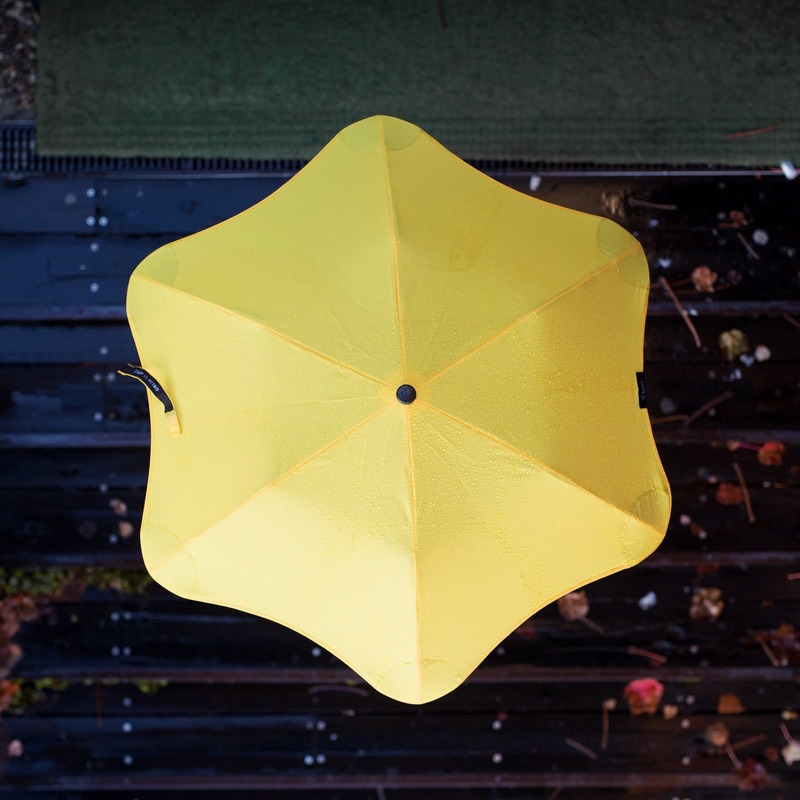 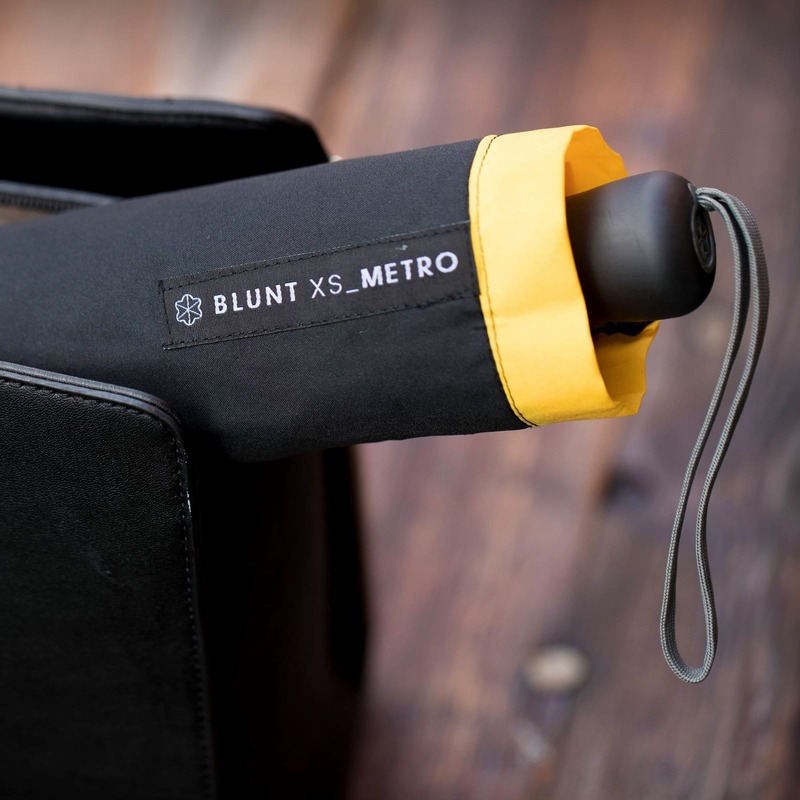 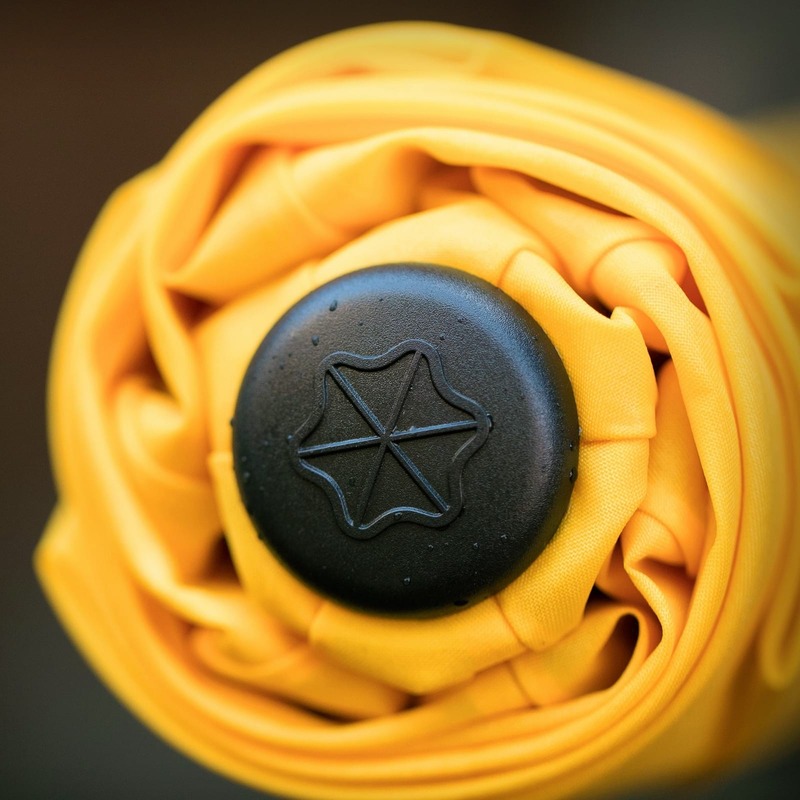 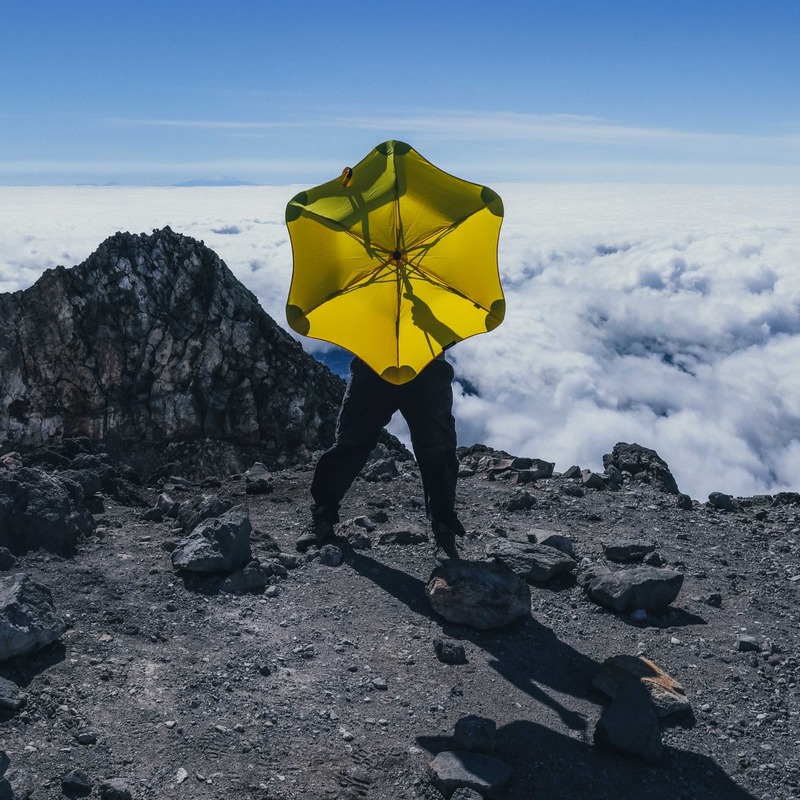 BLUNT™ XS Metro (yellow) is the ultimate balance of portability and performance for a compact umbrella. 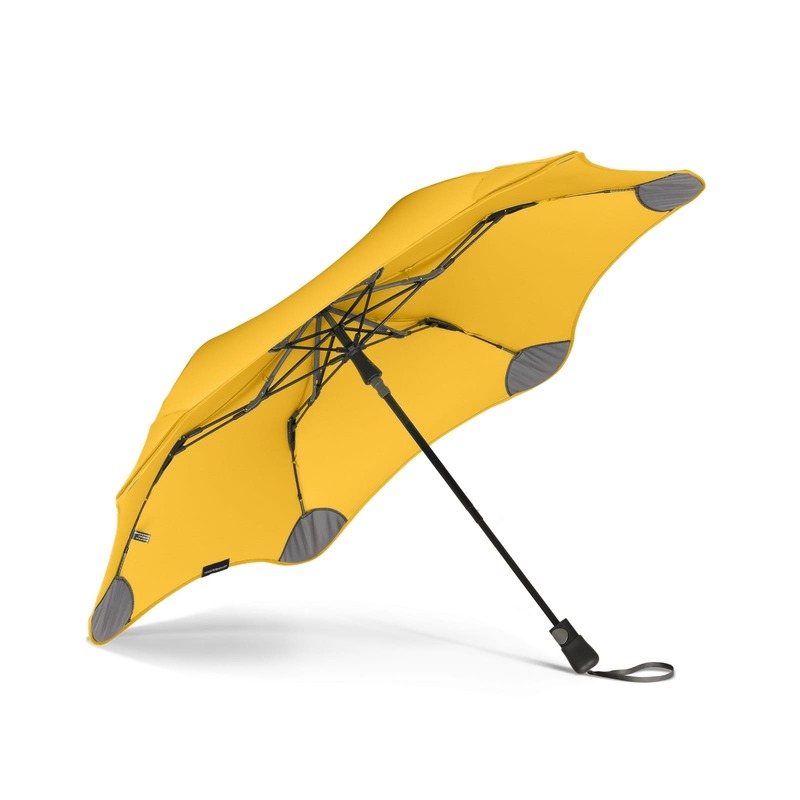 Able to withstand storms and winds up to wind force 9 (90 km/hour). 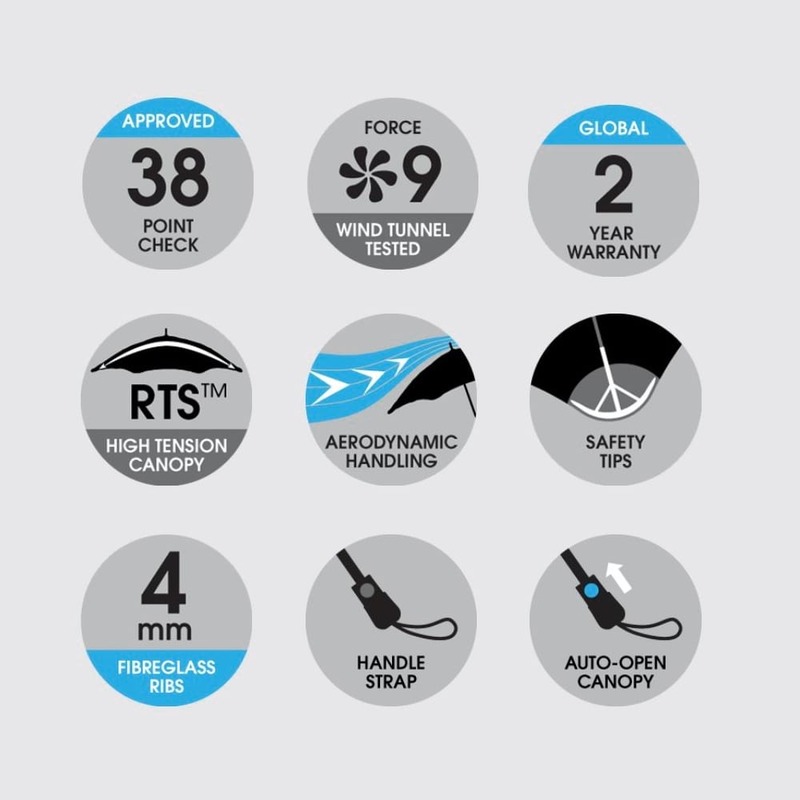 - Approved for wind force 9. 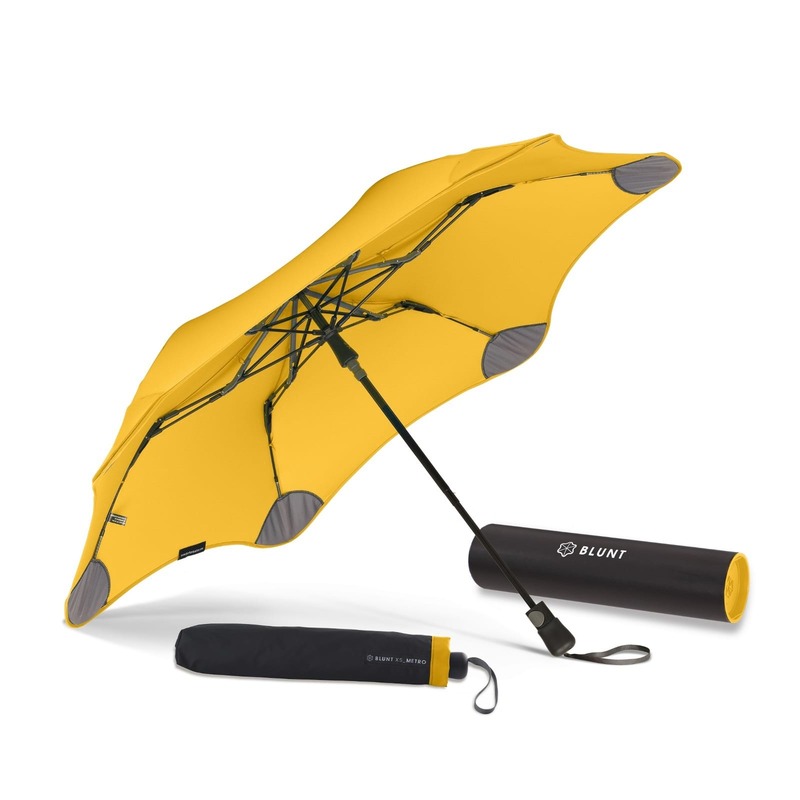 - Includes luxurious protective sleeve with zipper closure. 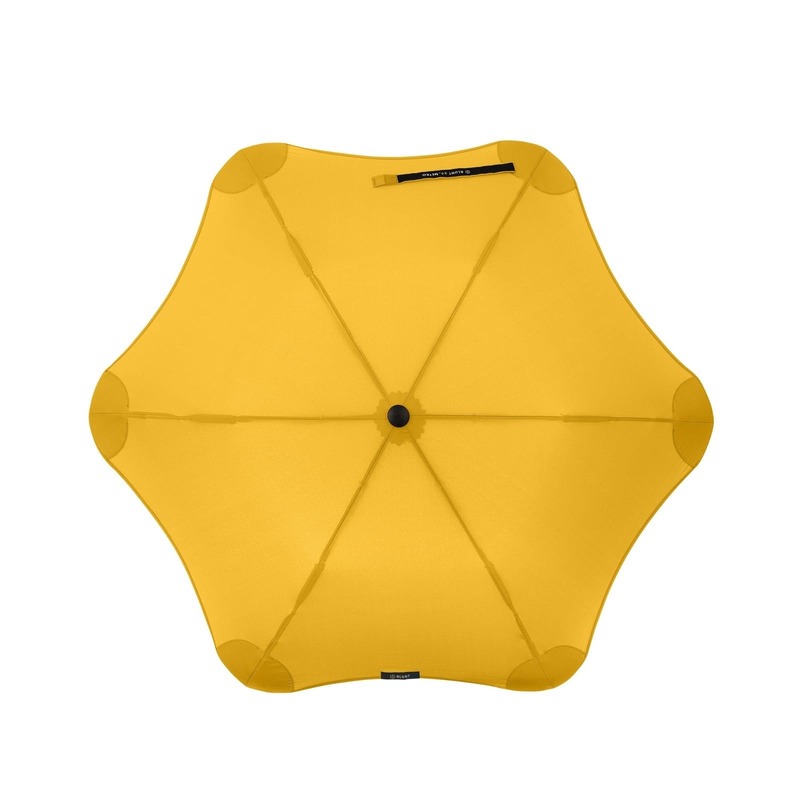 Diameter: 95 cm / 37 in. 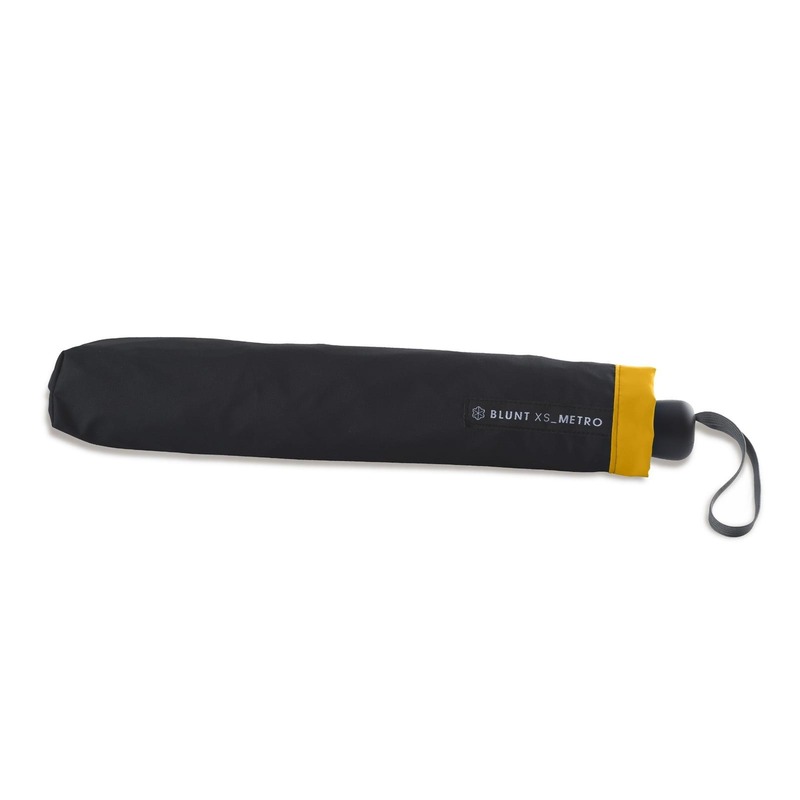 Length: 36.5 cm / 14 in. 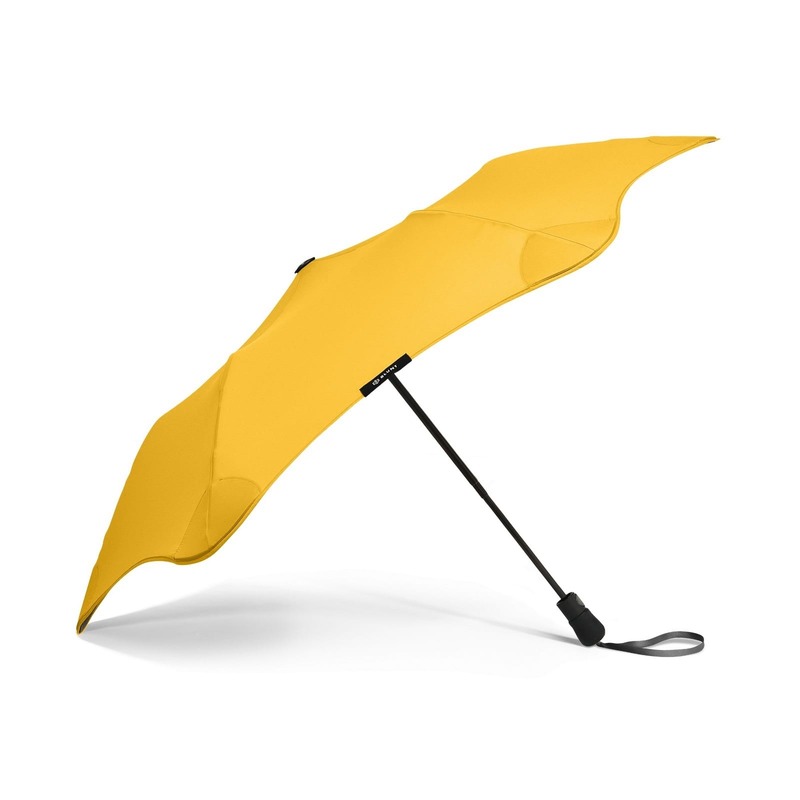 Weight: 350 gr / 0.77 lb.